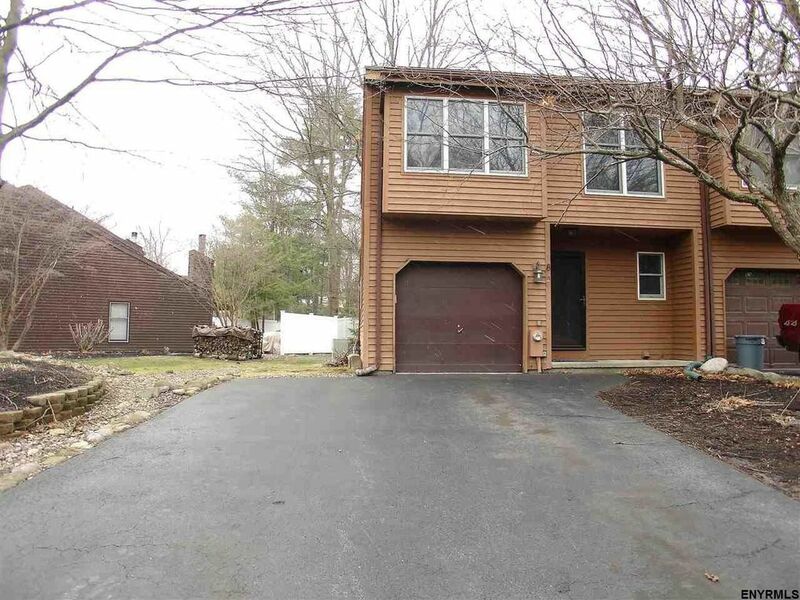 Completely remodeled end unit townhome on a quiet cul de sac near exit 8. This 3 bedroom 1.5 bath home has it all. Completely remodeled kitchen with high end ss appliances and Corian counters, luxurious main bath with tile & granite, cherry wood floors throughout first floor and stairs to second floor. Central air, full basement with laundry and new washer dryer included. Private back yard with large patio and the list goes on! Just move in and enjoy. Area: Clifton Park Town (South Of Rt. Directions: Exit 8, West on Crescent Road, left on Southbury, straight at stop sign at Longwood, take next right on Longwood, right on Brenden Court.